Thank you for your interest in our school. 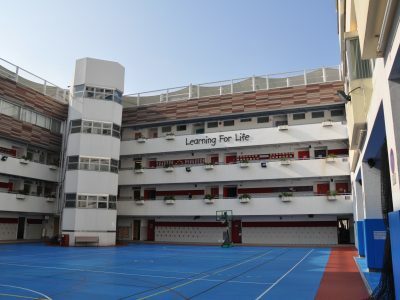 I hope that, by browsing the pages of this website, you will acquire a flavour of life at Sha Tin Junior School. If your interest is piqued and you would like to know more, please call and we can arrange a school tour at your convenience. Our vision at SJS is to help our children develop a life-long passion for learning. 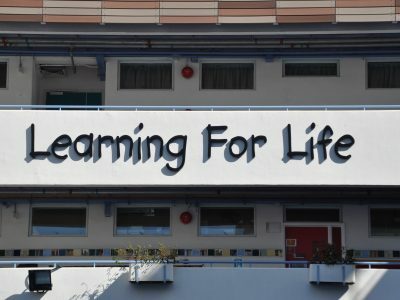 Our motto is ‘Learning for Life’ provides the core feature of our learning programme. We aim to achieve our vision by creating a school climate which is characterised by a positive approach to learning. Our intention is to create an environment where children are happy in their life at school, where they feel safe and secure and have the confidence to try new approaches to learning. We encourage children to learn from their mistakes and adopt a ‘can-do’ attitude in all they attempt. Our children are typically involved and excited by their learning and expect to work hard and enjoy success. Our curriculum is well established and is based on the Primary Years Programme of the International Baccalaureate Organization. It is a broad, inquiry based international curriculum. 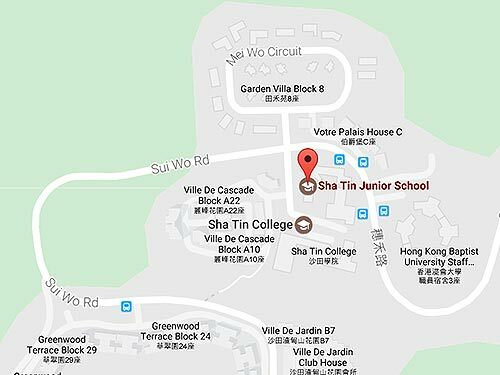 When they leave us at the end of Year 6, the majority of our students move to Sha Tin College, our partner ESF secondary school. Transition procedures between our two schools are effective and well established. It is gratifying for us to see that the children are excited by the challenges ahead and present as confident young life-long learners.